Jagson Airline is based in Delhi and operates flights within India to Chandigarh, Delhi, Dharamshala, Kullu, Mumbai, Pantnagar, Pune, Shimla and Shirdi. 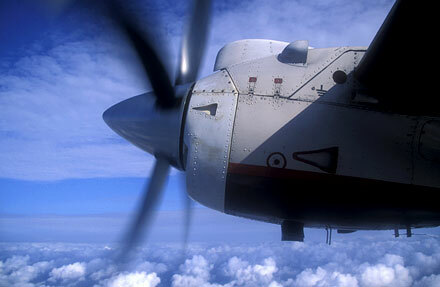 Jagson Airline is a 100%-owned subsidiary of Jagson International. Delhi airport Jagson Airlines ltd. 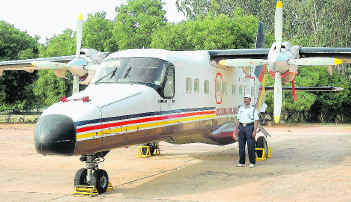 Along with MDLR Airline, Jagson Airline got permission to operate regular scheduled flights from any metro to any non-metro in India (where the metros are defined to be Delhi, Mumbai, Chennai, Kolkata, Bangalore and Hyderabad). Jagson airline commences charter flight operations, becoming the first private airline to make use of opportunities granted in India's 1991 Open Sky Policy.